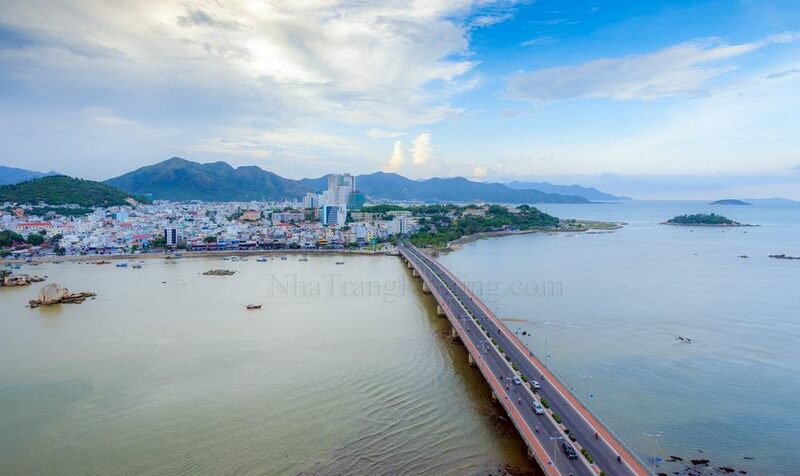 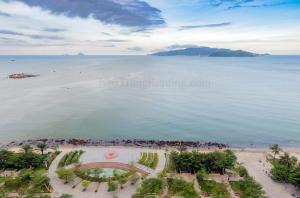 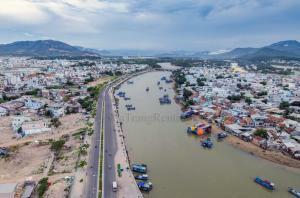 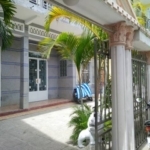 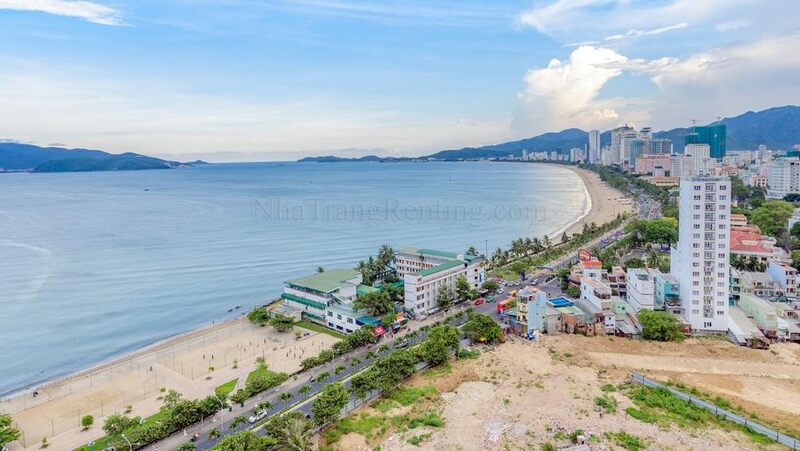 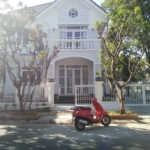 Muong Thanh Khanh Hoa is situated just at the Tran Phu bridge and Cai River in the north from the center of Nha Trang City. 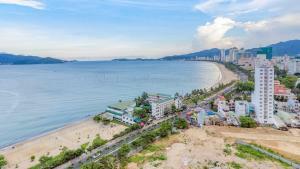 Beach is a couple of steps from it. 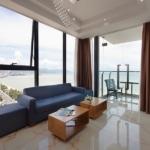 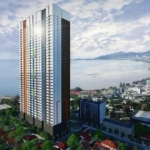 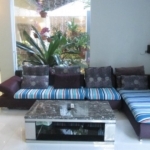 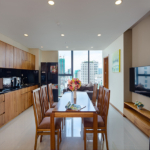 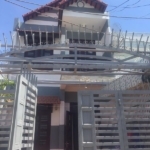 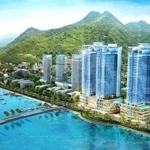 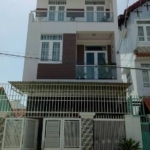 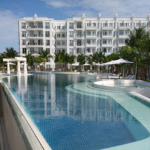 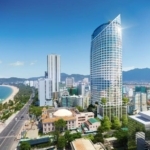 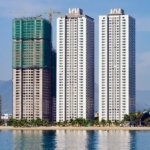 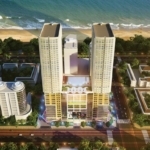 This condo hotel complex with 40 floor have units with city, river or sea view. 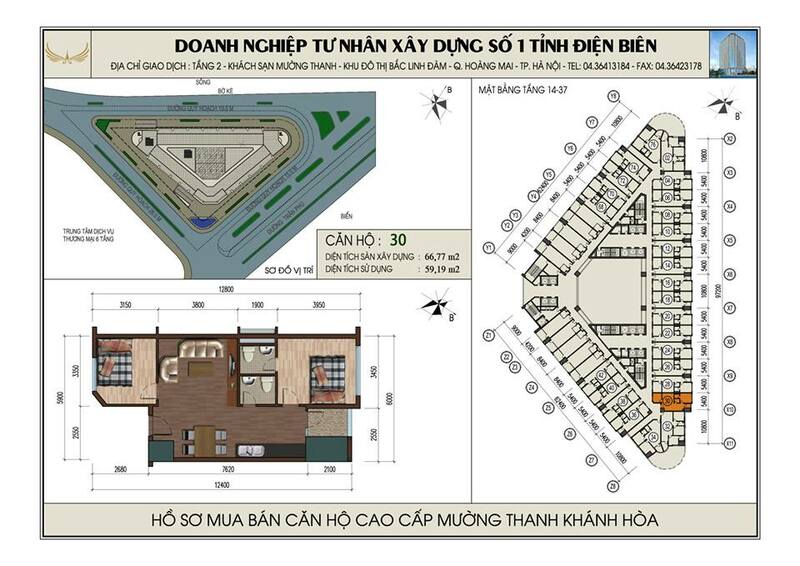 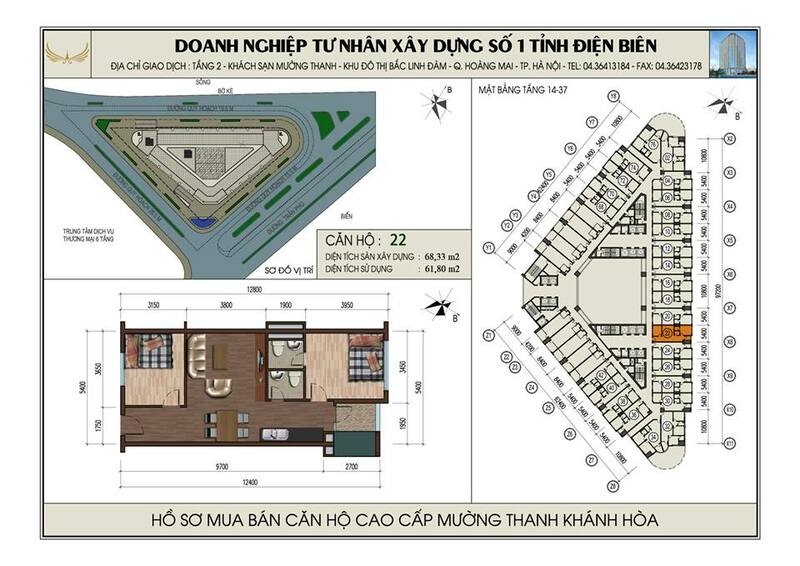 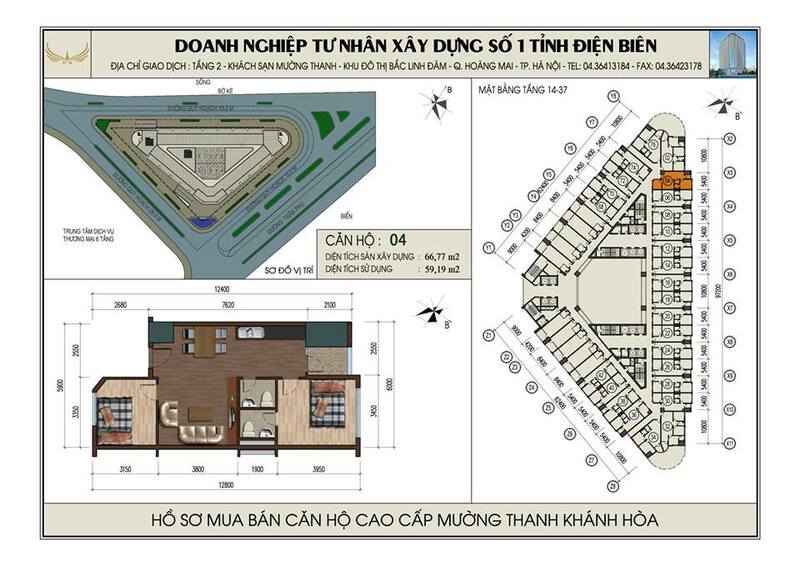 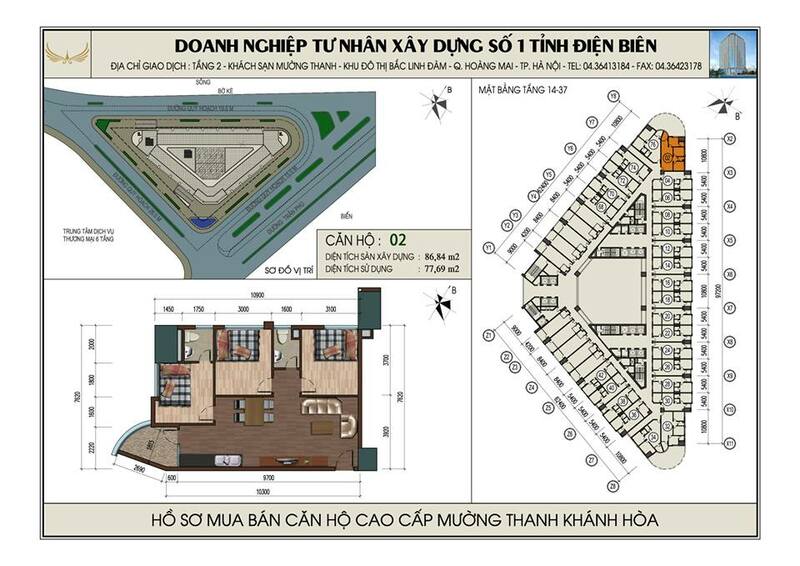 In 1997, Muong Thanh Group started construction of the first hotel in the Dien Bien Phu city, then expanded to Hanoi. Continuity in the years that followed, a series of branded hotels Muong Thanh has came. 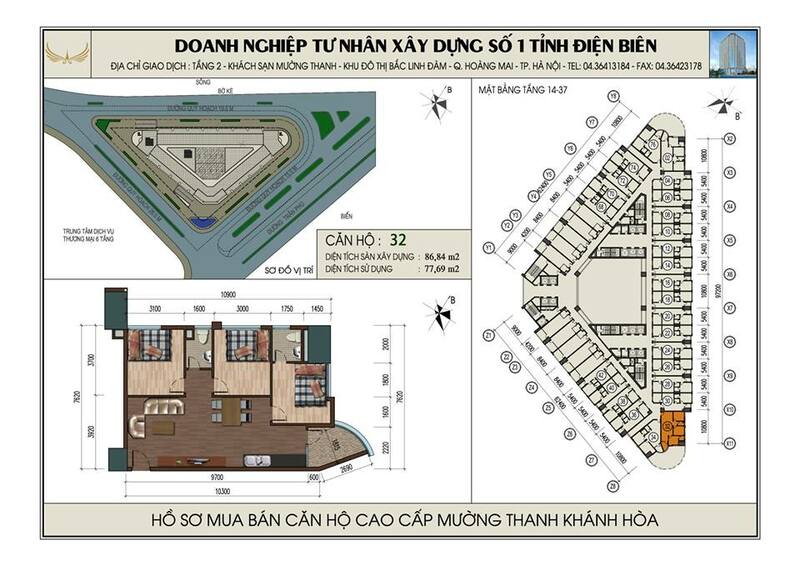 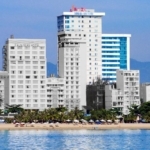 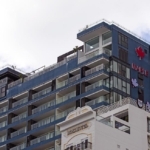 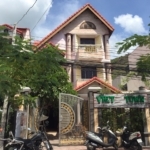 2015, after a series of events opened the Muong Thanh Hanoi Hotel Centre, Cua Lo , Can Tho, Lao Cai, Saigon, Quang Nam, Quang Binh, Quang Ngai, … Mường Thanh Hospitality – The largest hotel chain in Vietnam – operates 50 hotels nationwide amongst which is the highest hotel building in Vientian, Laos. 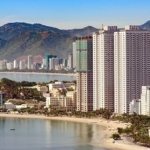 They own more than 6,500 rooms and have over 8,700 employees, all of whom are Vietnamese. 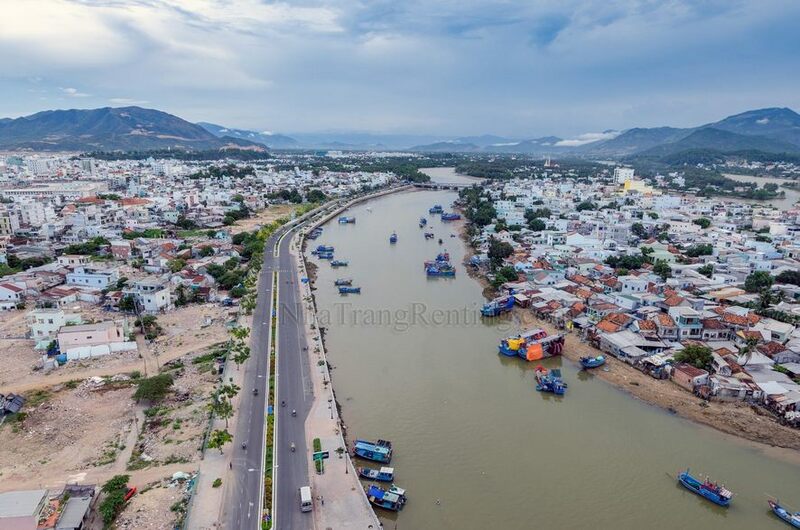 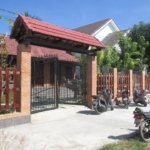 Muong Thanh Group operates in fields of Tourism, the Construction and Investigation, Entertainment and now the Group expanded into the areas of Education & Health. 1. stage: initial payment 40% of the sales price – at the signing of the contract. 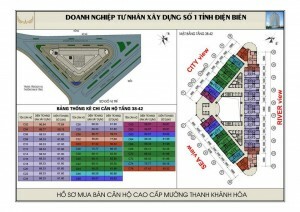 2. stage: payment 20% when the raw building is finished to 26 floors. 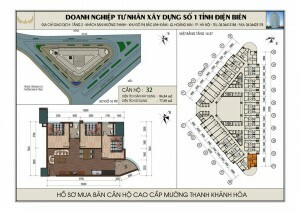 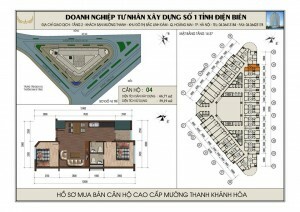 3. stage: payment 20% when the raw building is finished (to final 40th floor). 4. stage: payment 20% at the apartment hand-over.